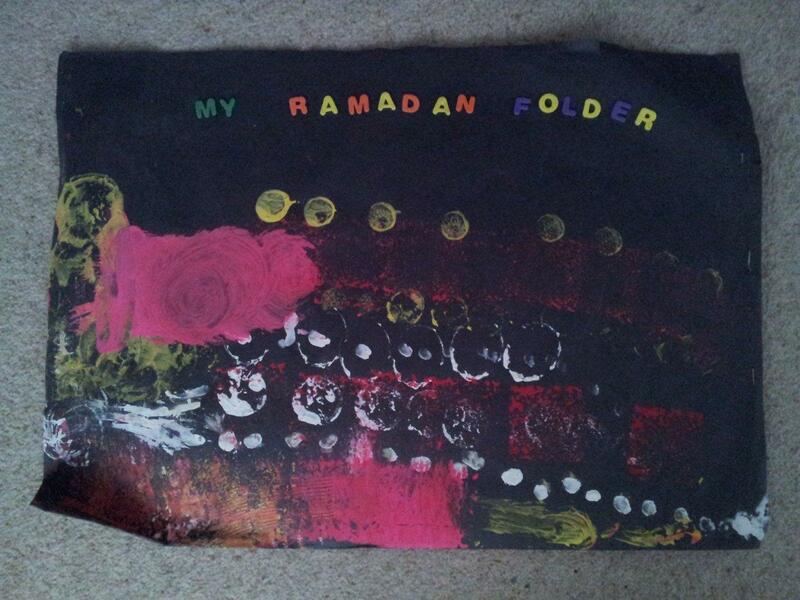 For those of you who are planning to do worksheets and art activities with your children at home, or Ramadan class teachers who are looking for a way to organise all the children’s work, here is an idea that might help! Or how about this idea about making a scrapbook? 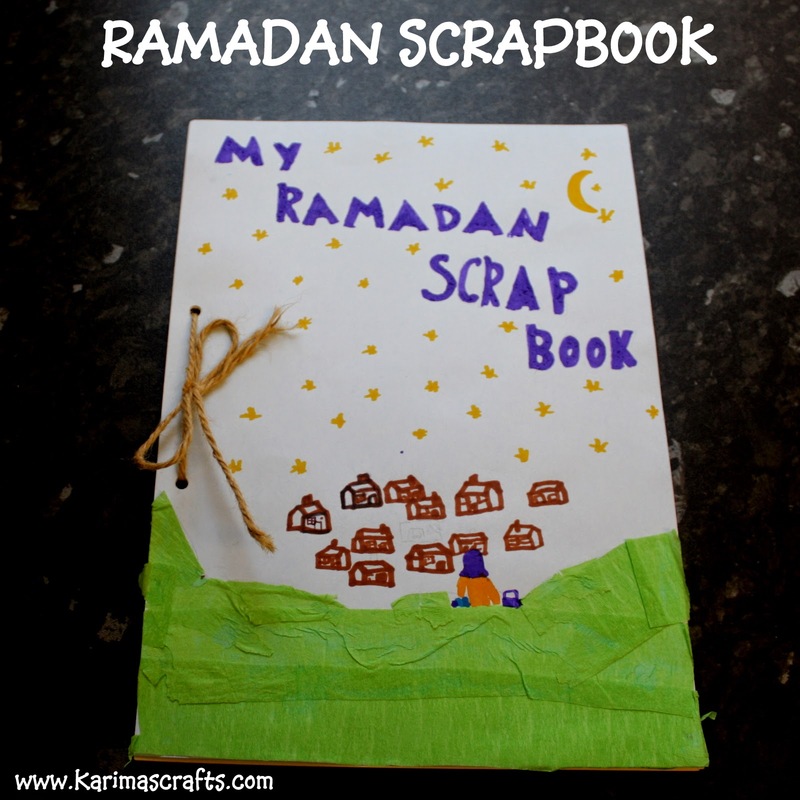 I have been fretting in the last few week because I can’t seem to find a good Ramadhan Journal for my kids – one that has all the things that I want it to have, and doesn’t have the things that I don’t think (from past experience) will be useful for them. And then I saw this! It’s perfect! 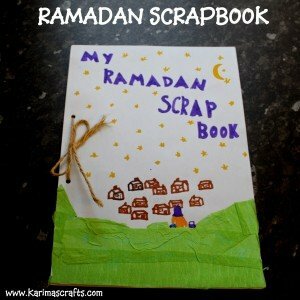 I can help them incorporate exactly what is right for them into it, and it will Inshallah be a perfect place to stick their work/crafts into – and thus become a perfect keepsake for this year’s special month.